Pustak Ka Vivaran : Ek ko chhodakar is sangrah mein ve kahaaniyaan sankalit hai, jo ashk jee ne apane lekhan kaal ke praarambhik dinon mein likhee theen. us samay bhee ye kahaaniyaan badee lok priy huee thee aur aasha hai kee ab bhee utnu hee lok priy hongee. in kahaaniyon ke roop mein ashk jee kee pratibha ka prasphutan hua tha…………. 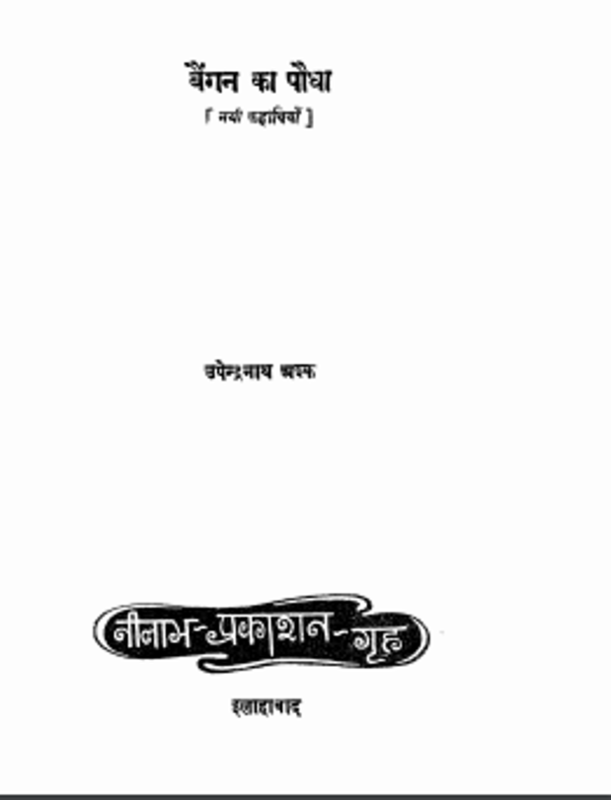 Description about eBook : Except one, these collections are compiled in this collection, which Ashkji wrote in the early days of his writing period. At that time, these stories were very fond of people and hope that even now people will be loved. As these stories, the talent of Ashk Ji was sparked……………..